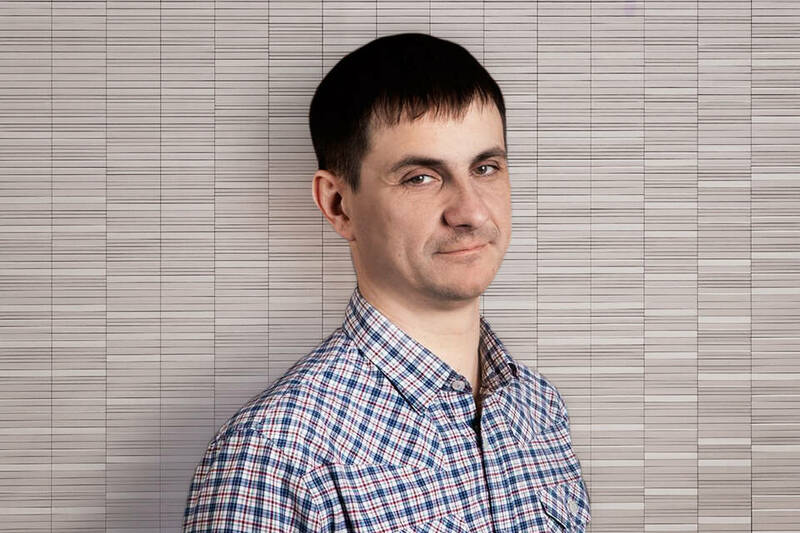 Hushme was invented by Ukrainian engineer Roman Sakun and his friends. It is a personal acoustic device that protects speech privacy in open space environments and public places. 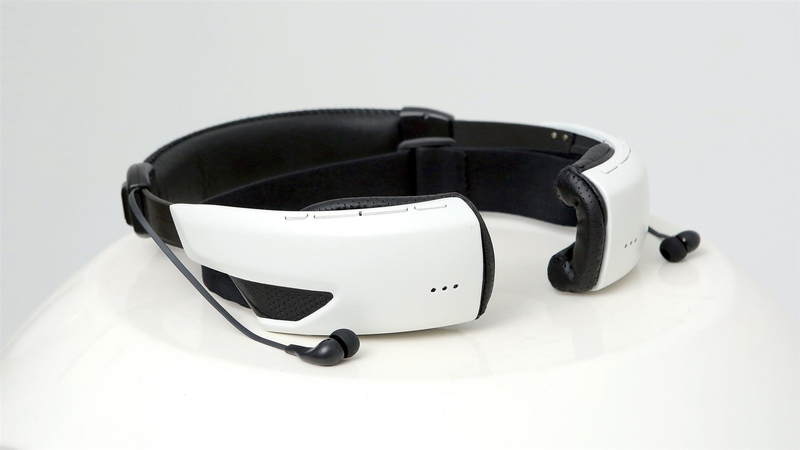 This innovative headset has such benefits as good audibility during a phone call, lower noise, portable speaker function and speech privacy. It has two modes of sound noise reduction and sound masking. The product made a splash all over the world.